For any winning sales strategy to work in any business it is important to know her best growth opportunities at a granular level. 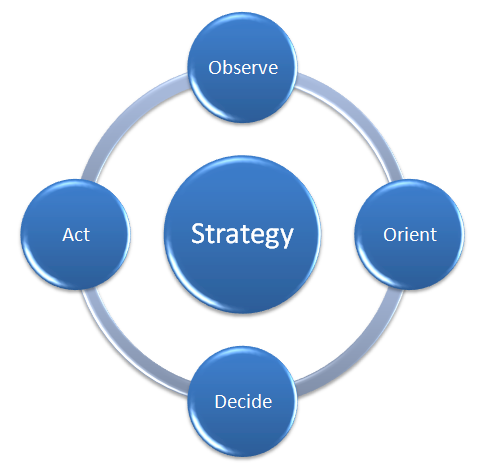 And as already known, sales strategy is a plan that positions your brand or product to gain a competitive advantage. It is a vital force for any profitable growth experience which I believe is the core interest and ultimate goal of all product owners. 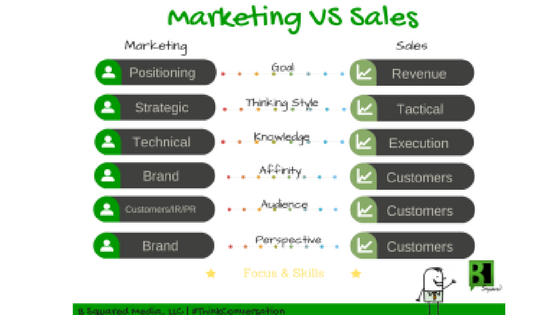 Crafting and applying a wining sales strategy is in 2 phases and they are the inbound and outbound strategy. An inbound sales strategy is a well-crafted winning sales strategy that can either be a direct or indirect strategy dependent on consumer’s action / behavior. While the outbound sales strategy is the pipeline of a selling process that get your brand or product to your consumer directly or indirectly. So, crafting a winning sales strategy that stands the test of time positions your brand or product as an epitome of success in your niche. Taking from what Brain Solis said in the picture above you see that it is important to have it. 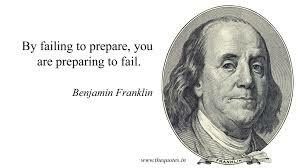 And If I may ask, do you wish to have some winning sales strategies that are failure proof? Every business and sales person need it! If successful organizations can crave for it, then it is important to know “how to develop a sales plan”. 1. Simplified Way to Break it Down with actionable tips. 2. How to Put Your Customer at the Center of Your Strategy. 3. Team Development for winnings. 4. How to Always Check Your Differences and use it to get result. 5. Applying Consistence Social and Branding message to drive sales. 6. Using an “effective sales strategies” to Optimize Conversion. 7. Getting your customers to quickly and Clearly know your Product benefits. 8. Qualify and Prioritize your prospects in your “Sales Strategy”. 9. 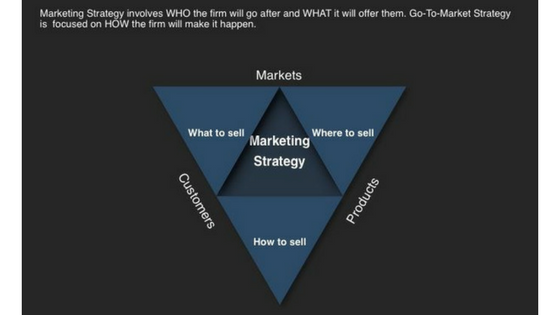 Effective and Distinct Presentation in your “Sales strategy template”. 10. How to be Persuasive in your presentation. 12. 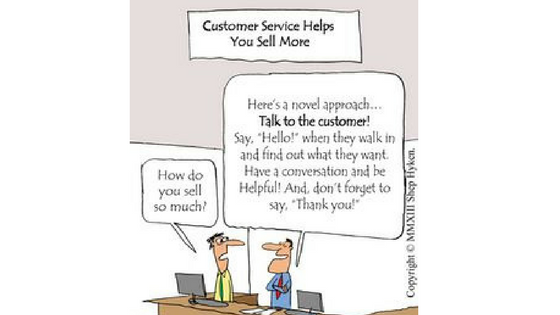 How to Leveraging Happy customers to get more sales. But let me ask you this question, is it every marketer that has the potentials to emulate the success of top performers in their niche? Because it requires a long-term sales goal analysis (of the business sales cycle) alongside with her sales team to bring on board her personal goals and strategies for winnings. This is vital, so read on. So, to easily, smartly and wisely create a laser-sharp winning sales strategy you have to go after opportunities for a profitable growth. This mean you have to know how to attract, satisfy and retain customers without been salesy to create customer bonding. 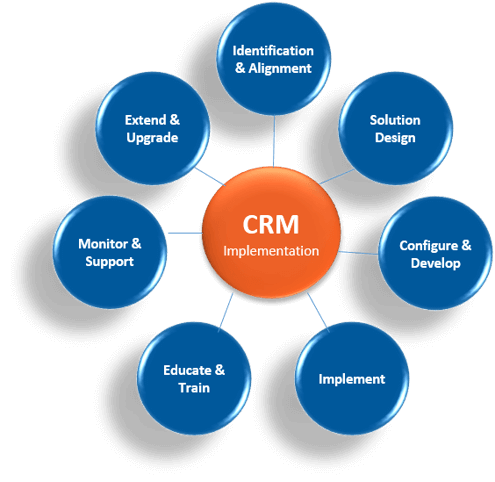 Meaning, you will be known with the best products, total customer solution and System Lock-in or retention. And to achieve this, all you do is to simply aligning yourself with the modern buyer’s process and add value beyond the information already available. This are powerful and effective strategy, I will advise you subscribe for the free live training above. What it does is; it creates a helpful and trustworthy partnerships rather than struggles for sales. Now let’s take a look at it one after the other. 1. Find a Simplified Way to Break it Down. How to create a sales strategy plan is by crafting an edge in doing something better and always be good at it and stay ahead to sustain it. Most customers are more informed and connected than ever before and that make them to expect more from businesses. And in any competition the winner takes it all or better takes most. So, to get a higher profit per visitor you have to break down your processes so as to achieve it. a) First, you have to articulate a granular segmentation of all the accounts involved. Thereafter plan the market offerings that you might sell to each part. b) Next, evaluate the possible income of each product for every part. Remember, to get a good result you have to use all the necessary data. Data like, your former sales records, market predictions and your sales team effort in achieving the goals. Furthermore, use your sales wins and loss records, cost-of-sales estimates, customer’s reviews, online surveys , feedback’s and fulfillment data and other competitive study. 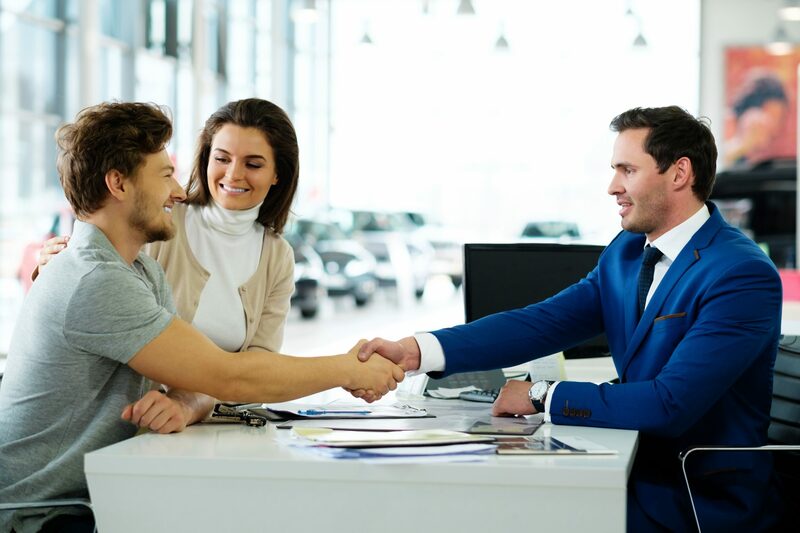 But remember, in sales there are some people that have an advantage to generate more result than others base on their connection or experience to where possible growth occurs. Meaning, you have to factor their expected input and cost of greasing their elbow so as to deliver the expected result. c) Thereafter, fix the possible income for up-sell openings, cross sell opportunities, unified solutions opportunities, retention’s and new acquisitions. But remember, in collating this data it’s important to be detail, transparent and truthful. Because, in sales strategy definition it is these fact that will help and yield lucrative intuition for growth opportunities in all sections as laid down. And all what you are to do after seeing it is to craft and apply a winning sales strategy to their greatest opportunities to grow your business. So, to get result with this kind of strategy is by knowing your customer needs and buying process. Identify the growth source and craft a winning sales strategy accordingly. Which in turn will be use to allocate your resources, assemble your team and choose a sales process that will deliver the desire result. Always take action so as to increase your conversion rates even if your competitors are not doing it. Because an small increase in your conversion rate can result in huge profit. Even if it is small, it can mean the difference between making profit and losing. And when this happens it interpret robustness which can take your business to higher level. That’s why I love this “Free live Training” it shows you enormous advantage to being in the lead rather than lagging behind. If you aren’t doing it yet your competitors will soon do it, meaning you will be playing a catch-up. I believe you know what that mean? Meaning losing out completely while the obvious reason of been in the game is to make money. It is important to be well-informed, fast, and intuitive like your customers or prospects. 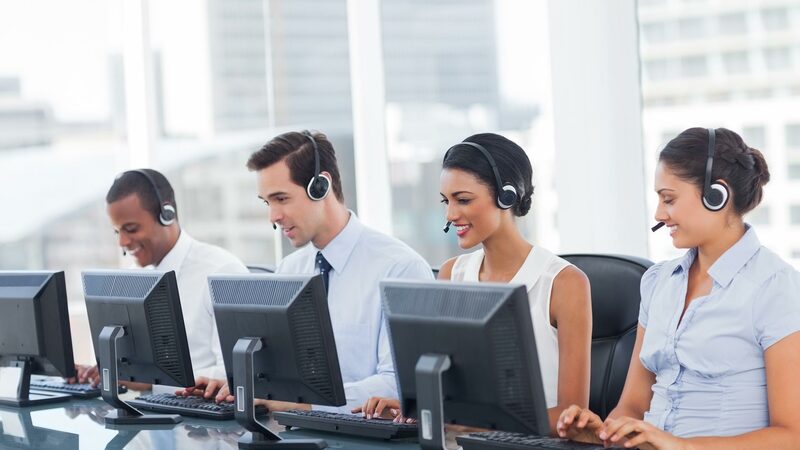 Because, due to customer shift; customized solutions generate higher response rates and satisfactions scores which prioritize customer experience. Therefore, offering more personalized service can supercharged sales and create retention. Though, it is daunting to stay on top of current trends and best practices, while juggling customer expectations. But building an extended enterprise whereby the product quality, benefits and features are maintained and delivered as expected is key. So, you have to be well-informed at every stage to help you build business market segment. This segmentation will be according to different degrees of value added and according to customer life cycle. Customers and prospects are always hungry for insight that helps them improve their purchases and justify change. And that gives you the opportunity to add value. So, if you can deliver a laser-focus value or benefit for free at affordable rate, it will remove their pain. And that will increase your conversion rate and bonding them to you. It’s important to know every customer or prospect stages in your funnel. It will allow you to provide a customize follow up. In your follow-up make sure they are laser-focus with at least one benefit or pain-point per sales prospecting message. Sometimes you can even mix it. But before you do that, always make sure you access the effectiveness of your former messages so as to know how to communicate with them. This means for every follow up content or messages it has to be new and valuable. Follow a clear purpose by informing, convincing or converting. Let it be simple and interactive, something that will get them engage. Do not use this content or messages to close a deal, but rather get them engage and take them to next stage in their buying cycle. Tips: Let one message or content make them to request for another. Thereafter, transition to what differentiates you and reassure them that you will help them achieve their exact goals. That’s why this “Free live Training” is still one of the simplest and best marketing training of today. And it teaches you how to personalize solutions, make your pitch relevant and irresistible without been salesy. Development is vital in any winning sales strategy. So, it’s important to always allocate enough and quality resources (people and money) to achieve it. Though this will depend on your business goals, capacity and the speed at which you want results. 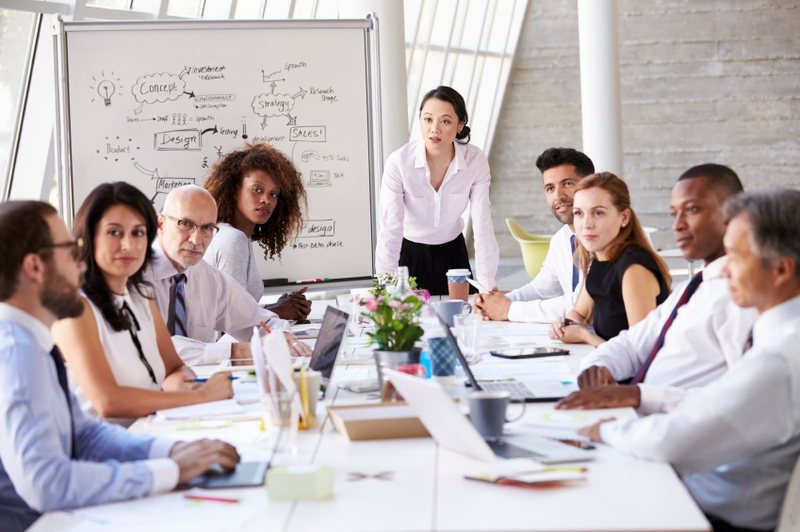 With constant training and development using the latest marketing technology will help your team to devise a laser-sharp winning sales strategy. This will not only give you a competitive edge but will also help to easily conquer any marketing challenges. And in turn will lead to human resource development, increase growth, sales and profits. This strategy is known as sales force structure, and its associated selling processes that allows you to go after foreseen opportunities. Therefore, always introduce crafted skills, induction and mentoring program as a ritual. Are you measuring and also clear on what makes you different from your competitors? It’s important to apply a strategic approach whereby you talk to your customers and find out why they chose to buy from you. Likewise, what could make them switch and buy from your competitors instead. Apply this method to perform better in your weakness and your edge so as to attract your ideal customers and communicate your brand’s unique qualities to prospects and customers. Always make sure that these guidelines are being followed by everyone in your team and use the right channel for communication. Make sure that your plans are not rigid so as not to limit you. Have a means of collecting and recording meaningful prospects / customers feedback. But, be careful and filter out those request that of good fit and can be accommodated. Work on the accommodated request and fashion out a win-win solution that will also win over new customers. This can be in terms of pricing, packaging, delivery etc. Be flexible, share ideas and take decision that could potentially increase the effectiveness of your product with your team. Do you have a social media channel that attract and educate your right audience? And how consistent is your social media branding message through these channels? Are you engaging with them and is your content compelling and educational? You may be wondering why social media, but let me tell you the Why! Social media are very important channels in any winning sales strategy and must be perfected by your brand. Because it is a sales process that helps to close the quality and quantity of the customers you need so as to reach your brand’s growth goals. 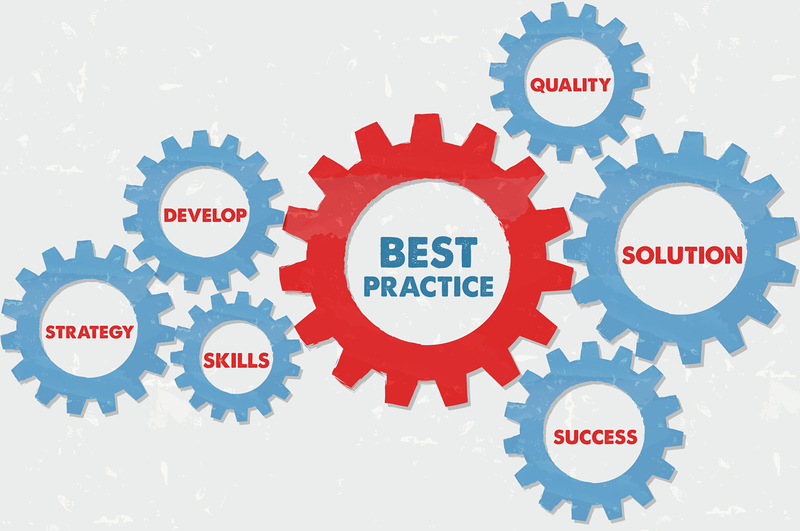 Furthermore, it’s a process for qualifying and nurturing prospects which help to build some good customer relations. So, it is an effective tool that must be efficiently and effectively use so as to know where customers or prospects can get lost or ignored. So, prioritize it and develop tactical plans for the contents to meet up with your brands goal. Because it will help you to review your progress, identify and solve issues needed to maintain your traction. It’s important for you to always optimize your conversion rate which will lead to high revenue in terms of profit. Optimizing your conversion will result in more customers, meaning your presence is now expanded and know the more. This can be done without even having to spend much on advertising. Though your variable cost may increase a bit but your profit will increase more in terms of monetary and customer acquisition. Because you will have flood of traffic through this scarifies. And to further sacrifice and win more you can as well throw more on your advertising. Let me start this by asking you, who is your ideal customer and do you have a “sales strategy template” for them? 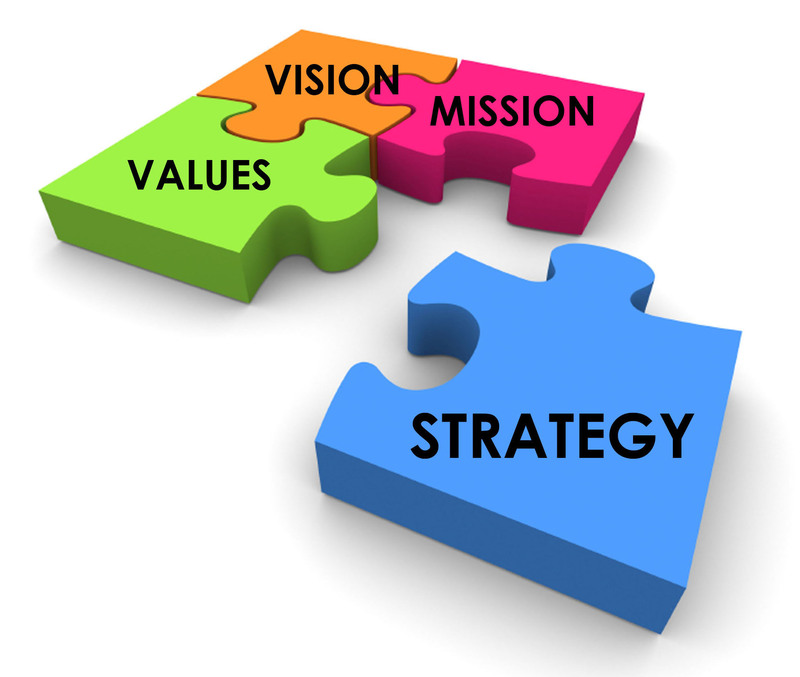 An avatar of your ideal customer is very important, likewise having a sales strategy template. And in doing this, you clearly identify their problems and craft out unique solution that solves them. Most times these problems are obvious and clear, while others are not obvious and clear but are certain that they have it. So, identifying these problems and making your ideal customers know that your products have the solution make it a better product that will be beneficial. Mind you, people buy benefit not product. So, positioning a unique solution to sell to them will place you on top of their mind. Unbouce does this very well while telling you about their product on their landing page. And this will make it reason for buying your products or services. Because in terms of benefits and results or outcomes, your ideal customers will prefer you. What most marketers and entrepreneur lack is not prioritizing their customers and prospects based on the strongest possibility of buying from them quickly. This is important because it allows you to rank and know the value each customers or prospect represents to you. So, to do this you can send questionnaires or polls asking them what they tend to expect from your product or services. Always connect with the right decision makers for what you’re offering. Get information about their purchasing decision. Ask if they have the ultimate decision or must seek for others opinions or authority before they buy. This allows you to deduces those that are likely to buy with or without permission, therefor you know who to channel special concentration/value to. You can also cold call them so as to get detailed information, warm them up to know those that are interested or will be interested in buying. Likewise, cold calling also allows you to be able to pick the right price for your product base on your chat with them. Because it allows you to have a win-win decision that is satisfactory to both parties. And likewise help you to prioritize which prospects/customers will have maximum return on time. Always state clearly the benefits in your products in all your presentations, mostly in your sales headline or other medium of communication. i) Start with your title and embed 1 or 2 of the benefit your product or service deliver. ii) Show them the problem that they have which your product or service can solve. You can do it by telling stories that will captivate them and make sure it’s brief. Show them how dangerous the problem is and the negative implication it can possess. iii) Thereafter present your solution with facts. If possible refer them to a case study with positive result. The bottom line here is that you’re showing clearer to them their challenges and how worsen it can be and the result they can get if they could solve it. 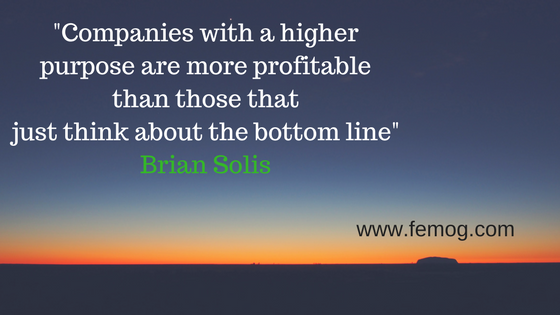 And that’s where your product is position naturally as the solution provider. 10. Be Persuasive in your presentation. In your presentation or pitch, be persuasive in a timely manner that generates expertise and confidence. And if you notice an uncertainty during your presentation or pitch ask if they would like you to explain more. If they feel relieved with your explanation, note it and let it be part of your key content in your future presentations. And don’t forget to always create multiple sales messages and channels for different customers as it relates to them if your product has multiple benefits. 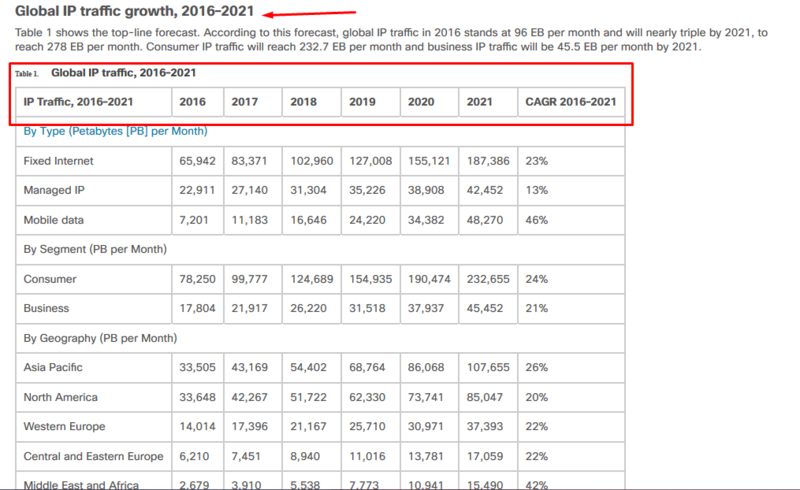 Always use videos were necessary, even Cisco estimate that by 2021 about 80% of global internet traffic will be from video. Once you’re able to create an impact, use this chance to communicate an insider scoop to them, something like: bonuses, discounts, sales etc. if time permit. Remember, if your offer them something great, your ideal customer/prospect will likely buy from you. Mostly, when you deliver free piece of the content that get them excited. And once they buy, focus on keeping the relationship for long time which will be based on trust and value. Make sure you deliver an immersed upfront value without expecting anything immediate in returns. And you will be surprise that with time you will build a meaning rapport with them that will go up expressively. You can’t easily go wrong if you’re genuinely looking to help people and been transparent. The aftermath of this kind of attitude is building a genuine and meaningful relationship instead of just selling. Because, you’re naturally leading them to the best solution to their problem. This is a good foundation for relationships that have the opportunity to continue onward. Because there’s no opportunity without some measure of risk. Let them know that you’re already familiar with the possible risk involve and that you’re ready to support them whenever it comes up. If you don’t, you will have a lot of refund mostly from customers that are not aware of the potential risk associate with it. And even when you have refund, which is inevitable always develop an attitude of resilience. Show your commitment to them and let them know that you will be a supporter for long time after you have sold. Mind you, a winning sales strategy is all about psychology and mechanics. And psychology takes about 80% while mechanics takes the rest 20%. So, if your sales strategy isn’t about being genuinely helpful to your customers and prospects they won’t be attracted to you. Always present creative solutions so as to win their trust. Even if your product is not best fit for their unique needs, be honest and show them a more suitable solution. Studies have shown overtime that it’s expensive to acquire new customers. 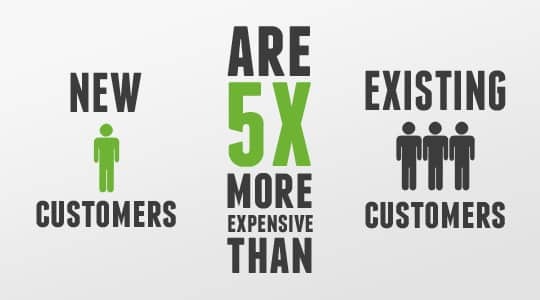 That’s why tapping into your existing customers to attract prospects who might turn out to be a new customer can be a cheaper method. But this method will only deliver if you have existing happy customers. 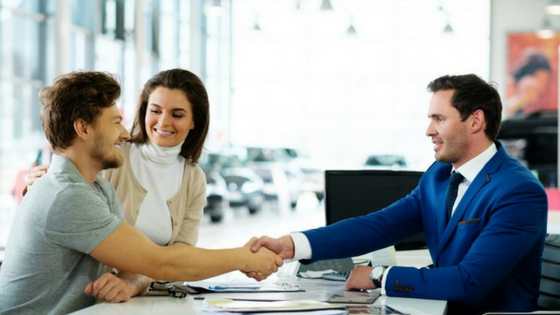 It’s a winning sales strategy that can get you more high-quality referrals if you know how to tap into it effectively. One of the methods is by asking your happy customers to please introduce some of their friends and relations that might be a good fit for your product. And in return you will reward them for discounts, special delivery or some other gift items that will worth their time in introducing them to you. Mind you, some of them might be willing to do it for free but because of their busy schedule they might not be able to do. But buy compensating and giving back in terms of reward will motivate them to go for it and bring them to you. Sometimes you can help to eliminate the frictions that they may run into by educating or giving them a format that can be send via sms or email so as to easily convince and convert them. Likewise, you can as well give your product demo to share with them. This is powerful because it speaks to them in such a way that they will see their challenges and how it will be taken down by your product. Craft it in such a way that it suits the needs of each prospect to make their conversion easy. There’s nothing as good as having a tool that does referral hard work while you concentrate on other area of your business. One of the best tool that does this is Ambassador. It will help you to handle all the complicated issues and get you the desire result mostly in a viral form. I strongly recommend that you use this tool. If utilized it will help you stay on top of your qualified leads and get in touch with them as quickly as possible. It is a method been underutilized but very effective. Having a taste of your products aid easy conversion if done right. Most times it is call a trial, meaning a short one that will contain all the features but has an expiration date. This can effectively be done mostly when you sell digital products. The strategy behind this is aim at converting the right people to buy quickly and also giving others the opportunity to check if your products are right for them. But remember to always keep the trial period short. Because it helps to increase the likelihood of prospect taking it seriously and properly evaluating it. So, if your product can make them to experience real result it will be very easy for them to buy your product. By applying this winning sales strategy effectively, it will increase your sales and brand awareness quickly. Not only that, it will also make you to be a good sales person. And as you already read above, a winning sales strategy is all about psychology and mechanics. Psychology takes about 80% while mechanics takes the rest 20%. So, learning from every communication with your prospects / customers will help you develop an understanding of what motivates your customers to buy or not. Please share this tips with your friends and business partners if you find it valuable. And let me know in your comment below your winning sales strategy. Thank you for stopping by to read it. Yes, you’re right and I hope to deliver great content in future. useful stuff on here :D.
that I personally would want to�HaHa). You certainly put a fresh spin on a subject which has been discussed for many years. istinctive approxiimately my difficulty. You’re amazing! Thanks! this webpage, this webpage is truly amazing. of this paragraph, in my view its truly amazing for me. Hi, I desire to subscribe for this weblog to get most up-to-date updates, therefore where can i do it please help. written and come with almost alll significant infos. I’d like too look more posts like tyis . Not surprisingly, such a rhinoplasty isn’t just inexpensive, but fast. video or you can also embed the advertising within the playback quality. Hi there, I want to subscribe for this weblog to obtfain most recent updates, therefore where can i do it please help out. Ι like this weblog very much, Its a veгy nice berth to read and receive information. get to an entire new degree.